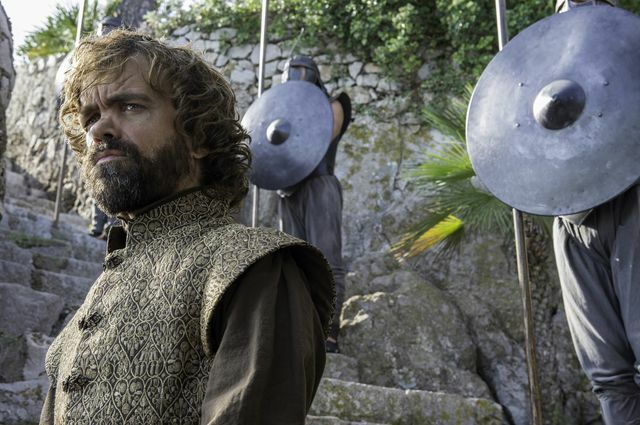 Game of Thrones season 6 continued with its third episode, Oathbreaker (read our recap). 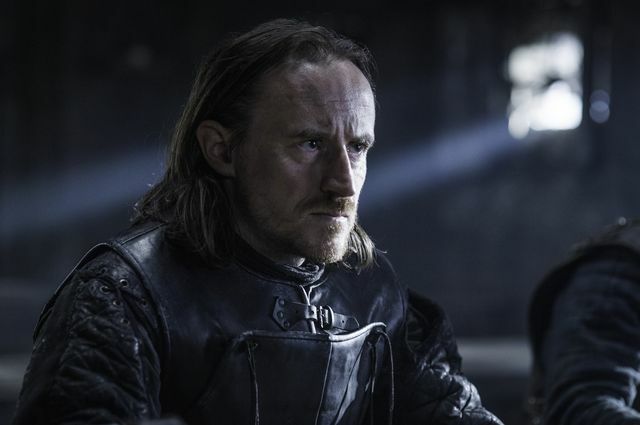 If you’re not up to date on the Game of Thrones TV show and like to avoid spoilers (you have been warned) we suggest you don’t read any further. Below is information we’ve taken from the episode 4 preview trailer as well as speculation about what we think might happen. 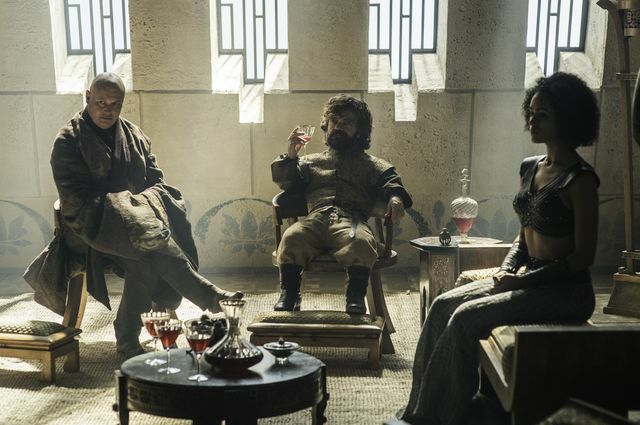 Tyrion (Peter Dinklage) strikes a deal. 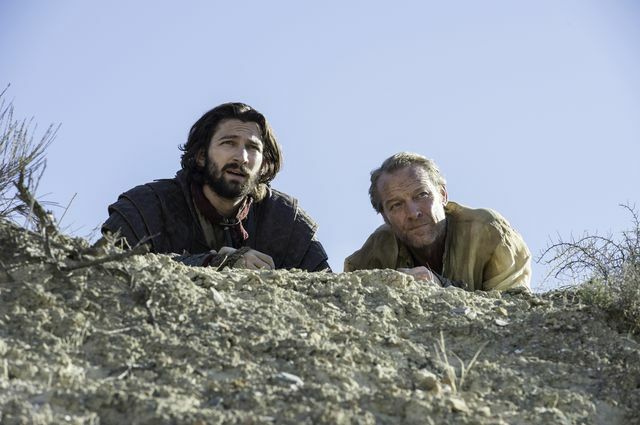 Jorah (Iain Glen) and Daario (Michiel Huisman) undertake a difficult task. 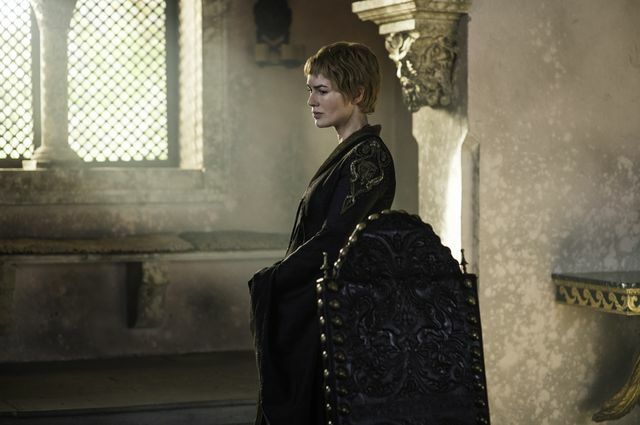 Jaime (Nikolaj Coster-Waldau) and Cersei (Lena Headey) try to improve their situation. 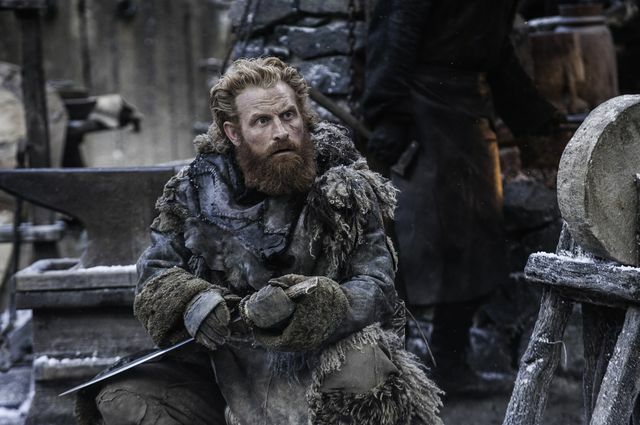 The trailer opens up with Brienne (Gwendoline Christie), Sansa Stark (Sophie Turner) and Podrick (Daniel Portman) arriving somewhere on horseback. It’s obviously in the North because it’s snowing and we can see a gate opening. 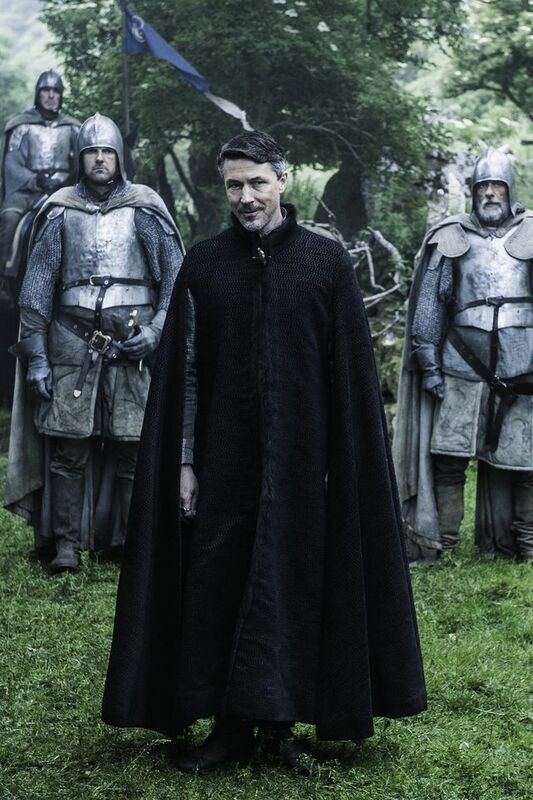 Could they have made it to Castle Black? Will Jon still be there? 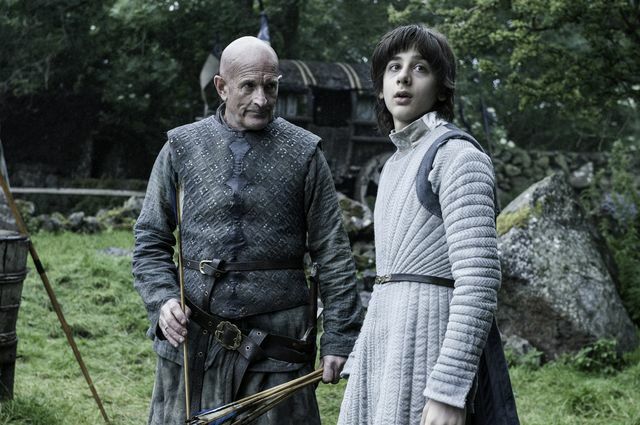 In the Vale, we see and hear Littlefinger (Aiden Gillen) telling Yohn Royce (Rupert Vansittart) and Robin Arryn (Lino Facioli) that Sansa has escaped Winterfell and that she won’t be safe with the Bolton’s after her. 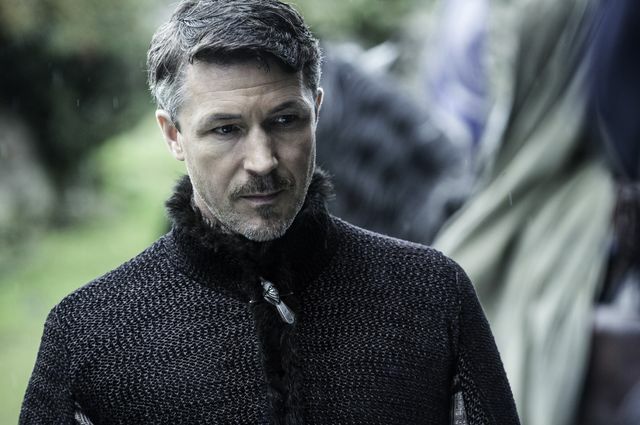 Knowing Littlefinger he’ll be putting a plan in motion for his own benefit. 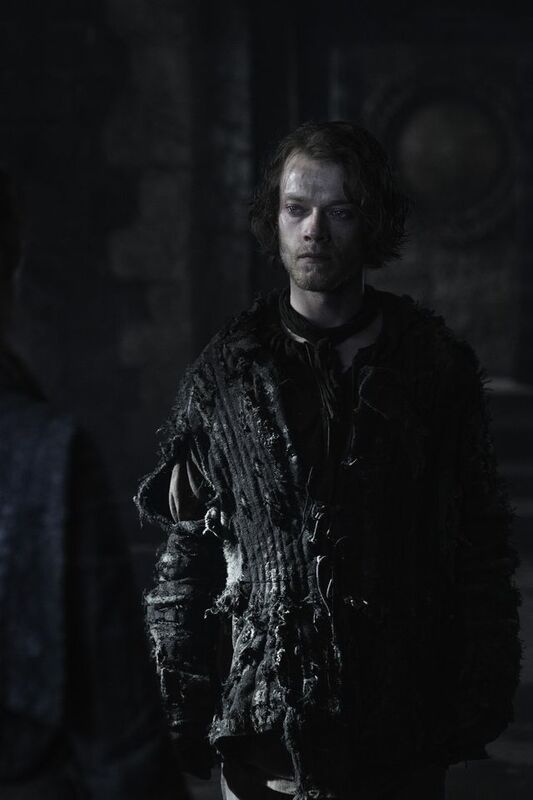 Next we see Theon (Alfie Allen) aboard a ship as we hear his sister Yara (Gemma Whelan) tell him she risked everything for him and he betrayed her. 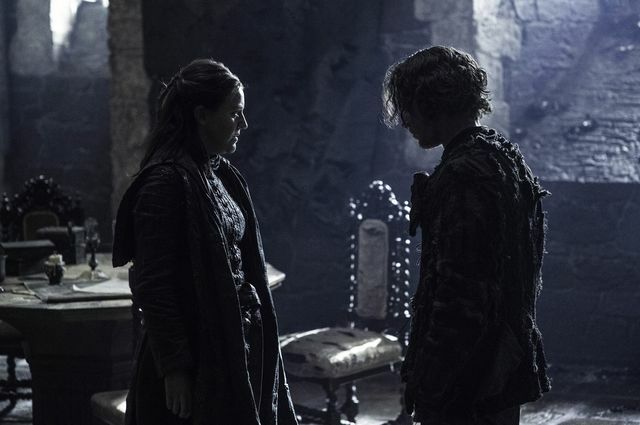 He’s obviously made it back home to the Iron Islands and he says he’s sorry to her to which she tells him to stop saying it. 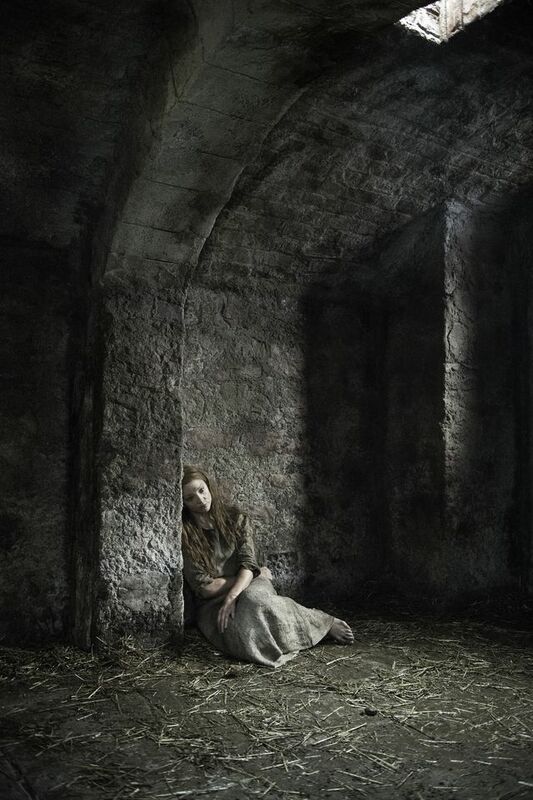 In King’s Landing it looks like Margaery (Natalie Dormer) is going to repent her sins before the city. 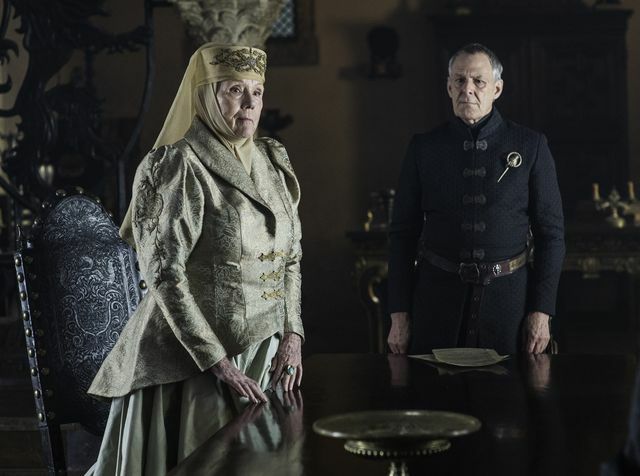 Cersei (Lena Headey) tells this to Olenna (Diana Rigg) who tells her that it cannot happen and Cersei is heard to agree. 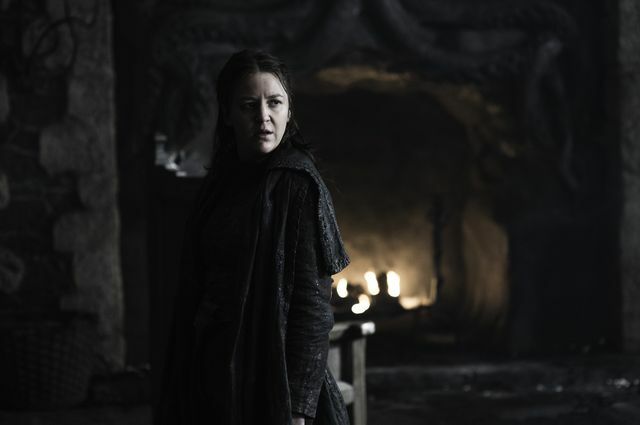 Margaery is seen kneeling before the High Sparrow (Jonathon Pryce) and taking his hand. Surely it’s time to unleash the Mountain? 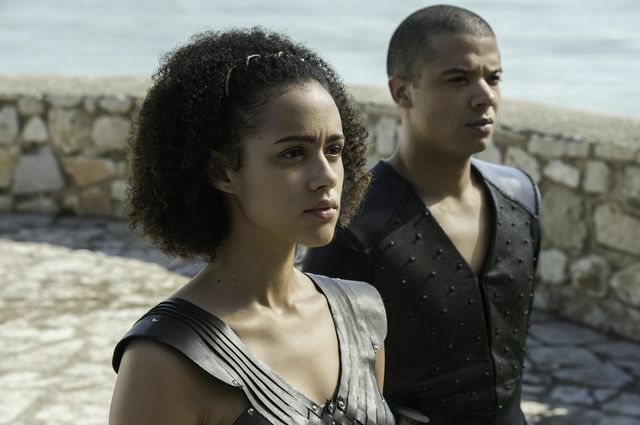 Across the Narrow Sea in Meereen, in the throne room, Tyrion is asked when will she return. 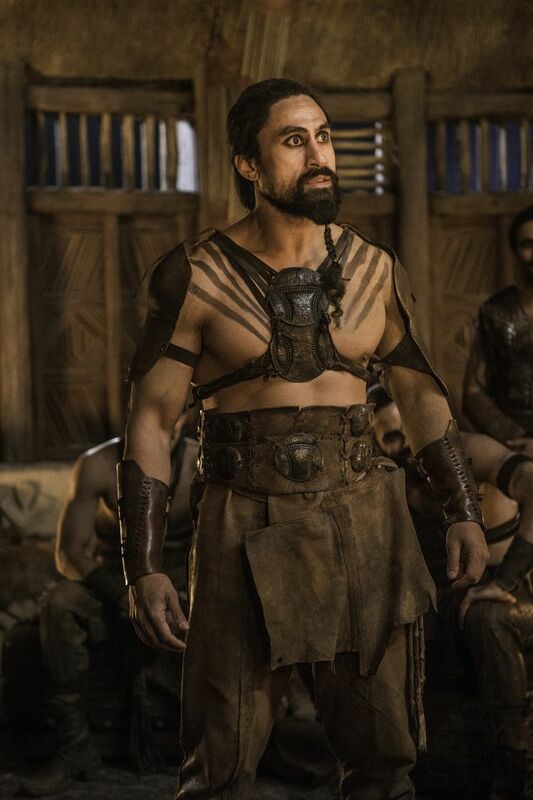 Presumably that’s a question about Dany (Emilia Clarke) and Tyrion replies that it will be soon. He can only be trying to keep the peace? 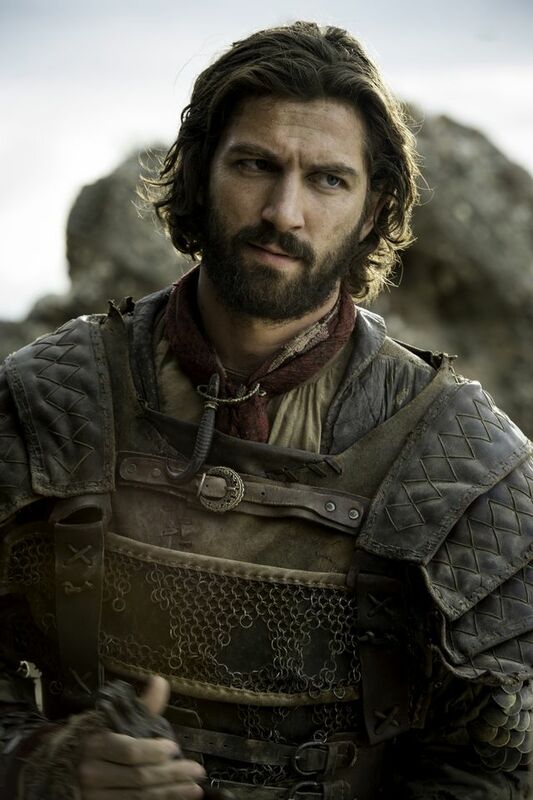 The final scene shows Vaes Dothrak and Jorah (Iain Glen) is telling Daario (Michiel Huisman) that Dany will have been taken to the Temple of the Dosh Khaleen. 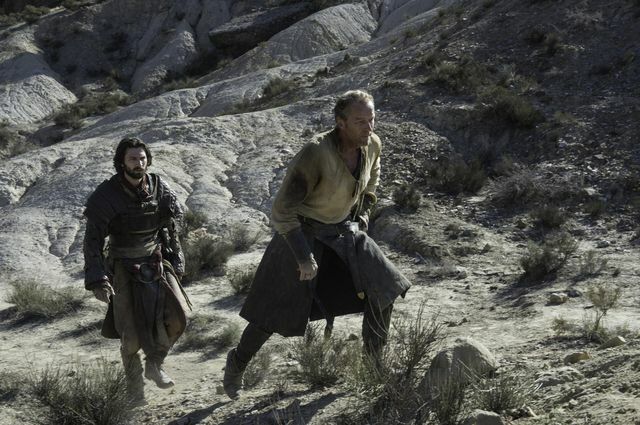 Jorah is seen to be fighting at night, possibly on a rescue attempt? 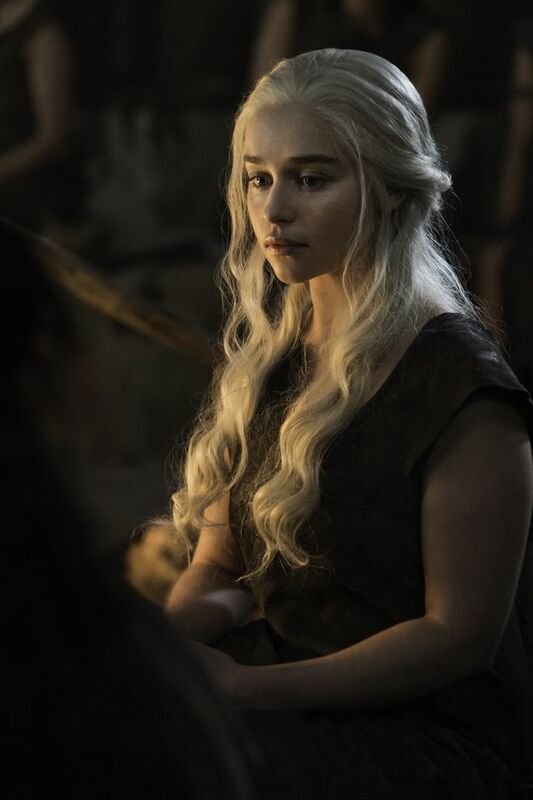 Dany is seen stood before the Dothraki who are presumably going to decide her fate.